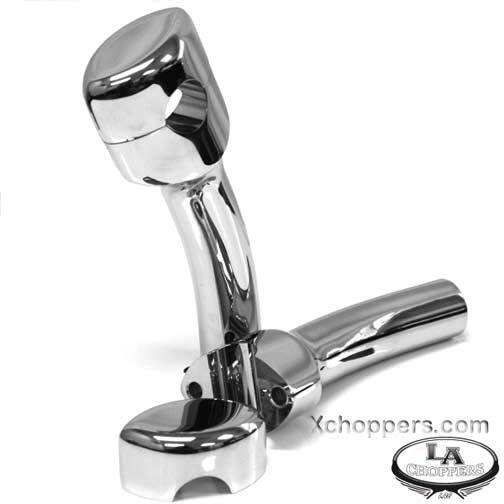 Don\'t spend the money on those high dollar tuners. I Installed the Cheap Shot on a 2003 VTX 1800. Extremely happy with the performance. Still have a little adjusting to do on Mid-Range. Installation was simple and the Arlen Ness phone support was extremely knowledgeable. 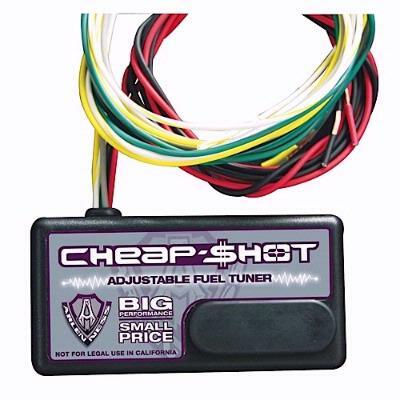 Don\'t spend the money on those high dollar tuners. I Insta ..